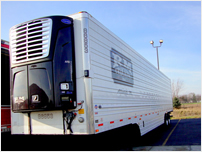 Reefer Service, Inc. provides transport temperature control and anti-idling solutions with a complete line of equipment for refrigerated trucks, trailers and containers. 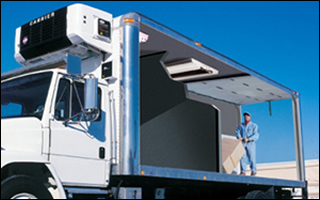 We are a proud dealer of Carrier Transicold equipment, the world’s largest provider of heating, air conditioning and refrigeration solutions. We believe our customers are our greatest asset. Our purpose is to deliver the highest standards of quality service to each one. We achieve this by using a successful team effort built on a spirit of pride and integrity. 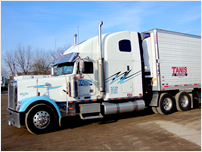 We offer the highest standards in full service transport and container refrigeration equipment and services. 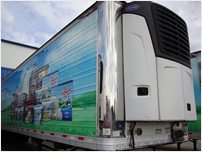 Reefer Service Inc provides a full range of refrigeration equipment services for all types of transport vehicles. 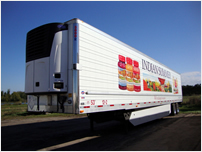 Reefer offers full service refrigeration equipment for refrigeration trucks and vehicles. We believe our customers are our greatest assets. Our purpose is to deliver the highest standard of quality service to each one and achieve this by using a successful team effort built on a spirit of pride and integrity.